Ancient Plagues under a microscope! Throughout ancient history, mystifying diseases have ravaged humanity. 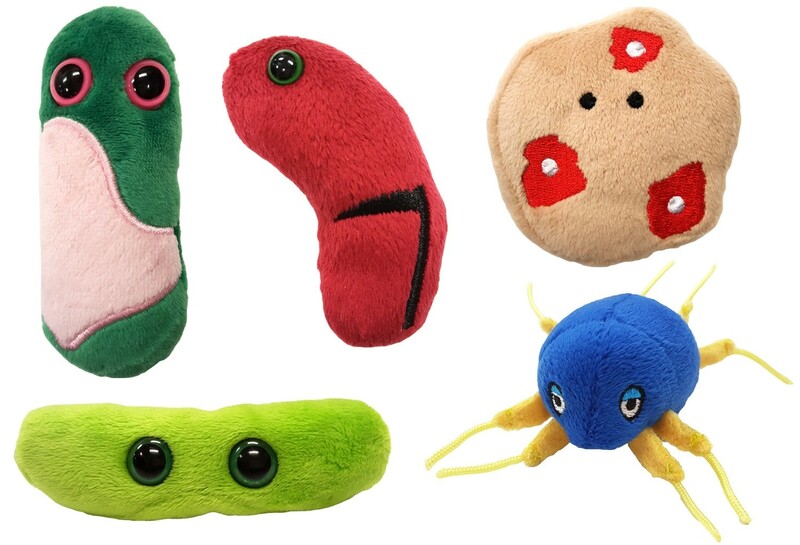 Among these are fevers, dysentery, leprosy, worms, mites, and tuberculosis. These are examples of pestilence, from the Latin “pestis”. Black Death is one which devastated ancient Athens and all of Europe in the Middle Ages. The Bible describes many occasions when illnesses gave people a good scare. There were the 10 plagues in Egypt that helped free the Israelites. There is also the interpretation of Pestilence as one of the Horseman of the Apocalypse. Perhaps with some good science and good fortune most plagues will seldom resurface on the world stage. Leprosy is an ancient and much feared disease causing nerve damage, bulbous skin sores and horrifying disfigurement. First recorded in Egypt millennia ago, leprosy is often mentioned in ancient texts like the Bible as a symbol associated with sins. Lepers were not allowed to come near another human and they had to live in isolated colonies. For thousands of years, this was the only way people knew how to contain the spread of this contagious bacteria. While this microbe has tormented human beings for a long time, modern treatments have finally isolated this ancient scourge. Another ancient affliction with spiritual aspects are boils. In olden days such skin disorders could be lethal and were often considered divine punishment. They were the sixth plague in the Bible’s book of Exodus: “It shall become fine dust over all the land of Egypt and become boils breaking out in sores on man and beast…” Biblical boils may also have infected Hezekiah and Job, whose body is said to have been covered with itchy, irritating sores making his face unrecognizable. Today we know that boils are due to bacteria infecting hair follicles or oil glands. 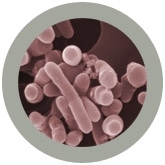 While not the most frightening of plagues, boils can lead to death if the bacteria spreads to the bloodstream. Tuberculosis, has always been a scourge. Whether it was called wasting disease, phthisis, consumption, the white death, the graveyard cough or the robber of youth, TB may have killed more people than any other microbe! Evidence dates back 10,000 years ago and bony TB has even been found in Egyptian mummies. Many ancient texts mention TB-like diseases from Hammurabi’s cuneiforms to Homer’s Odyssey and from Hippocrates books to the Bible. One passage in Deuteronomy reads: "The Lord shall strike you with a consumption, and with a fever, and with an inflammation… and they shall pursue you until you perish.” Thankfully we finally have a vaccine and treatments for this ancient plague. 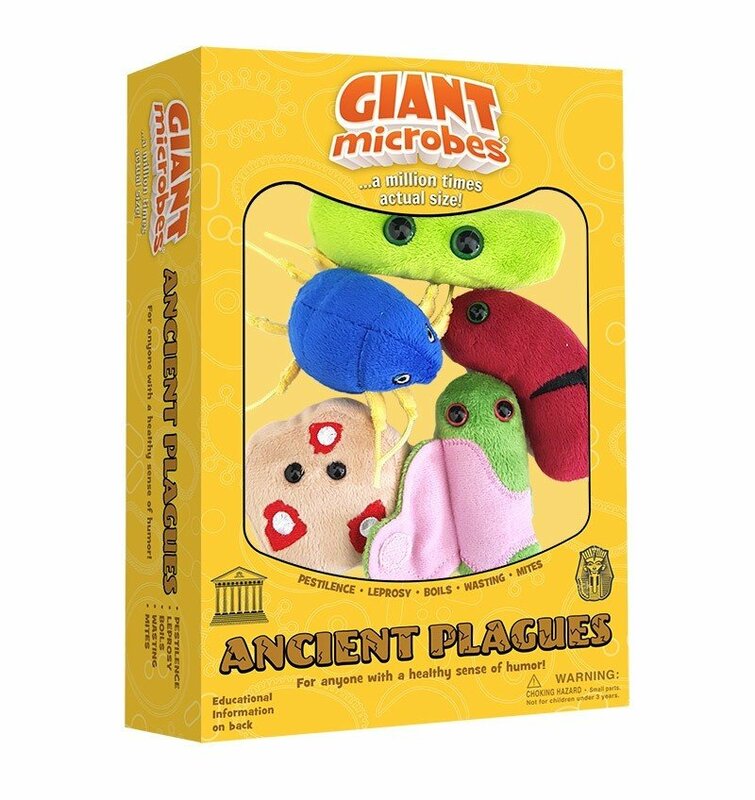 Along with deadly plagues of antiquity, there were many ailments that just made life very uncomfortable. Parasitic skin disease caused by mites was common throughout the ages. The Bible’s book of Leviticus even mentions “the plague of itching” and notes that the disease disqualified its victims for the priesthood. The tiny mite, sarcoptes scabiei, burrows into the skin and causes extensive crusts and scabs. Severe itching soon follows. Mites were easily spread by contact in crowded, unhygienic ancient settlements. The disease could only be cured by destroying the mites, which was very hard to do in years past when nobody even knew the microscopic mites existed!